This year, on Friday 12/21/12, the world as we know it will end... at least, that's how some people interpret the Mayan Calendar. The world and its people may change through transformation (extraterrestrials landing, a special alignment of the spheres creating New Age enlightenment) or cataclysm (the poles reversing, a rogue planet or asteroid hitting earth), but the pundits have it right down to the very date- the Winter Solstice of 2012. So it would seem that Prince was wrong- it's not "Two thousand zero zero party over oops out of time", and Chicken Little was right- "the sky is falling!" 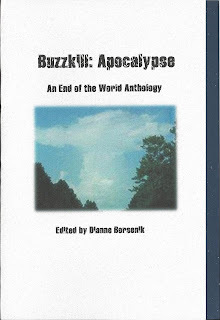 Not one to ignore such an occasion, NightBallet Press is pleased to announce its first anthology ever, Buzzkill: Apocalypse, An End of the World Anthology. Fittingly enough, the theme is the End, whatever one might perceive it to be. Publication is planned for 06/21/12, the Summer Solstice, so we can all enjoy reading it for six months before the Big Event. This is where YOU come in. 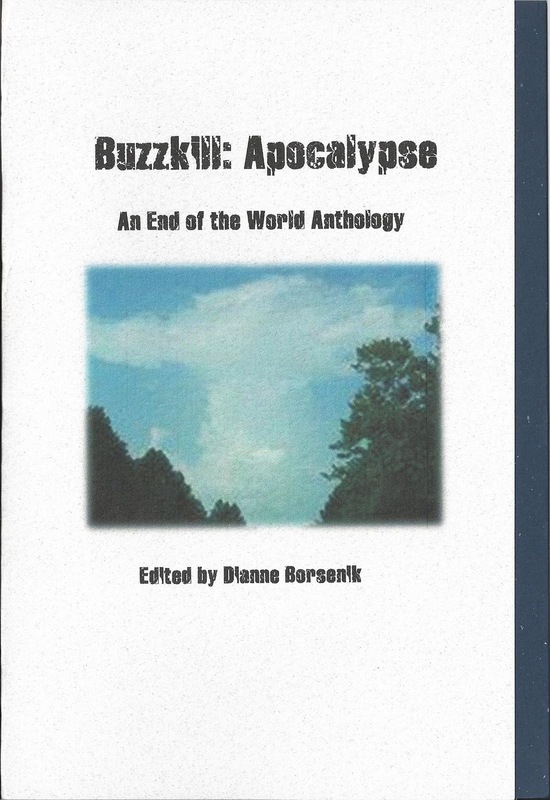 You are invited to attend the End of the World by submitting a poem or two for the anthology. NightBallet will select the tastiest scenarios and compile them in Buzzkill: Apocalypse. Submit only one or two poems- no more, please. NightBallet has a day job and will be hard-pressed to keep up with everything, as it is. One or two page poems will work best with the chap's formatting. Send the poem(s) in the body of an email to nightballetpress@gmail.com. If your poem requires a certain formatting, you may attach it as a Word doc as well, making note of it in the email. If you send a submission to any other email address associated with the press or with the editor, I can't promise I'll read it. It's hard for me to keep up with my emails, too. Put Submission - (your name) in the subject line of the email. The poem(s) may be previously published, as long as you retain all rights to them. Please acknowledge any previous publications in the body of your initial email. Please send a one or two line bio with your submission. Keep it brief and concise. NightBallet reserves the right to edit it for length, if you get too carried away. The deadline is May Day, May 1st, of this year. The earlier you send your submission, the better the chance of it being chosen for publication. Contributors already include J. E. Stanley, Robert Miltner, Lyn Lifshin, Michael Salinger, Terry Provost, Steve Brightman, and John Burroughs, and this promises to be an, um, "killer" book, so don't delay- there's no time to waste! Send your submission today!